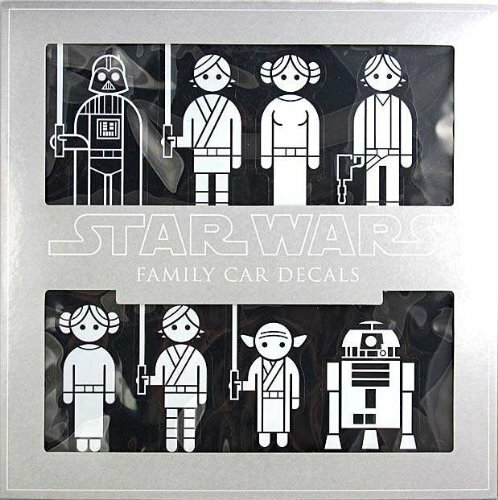 Everyone will know about your love for Star Wars and family when you put these officially licensed Star Wars character decals on your car! This is a huge set of decals that you can use to depict the make-up of your family in Star Wars form! 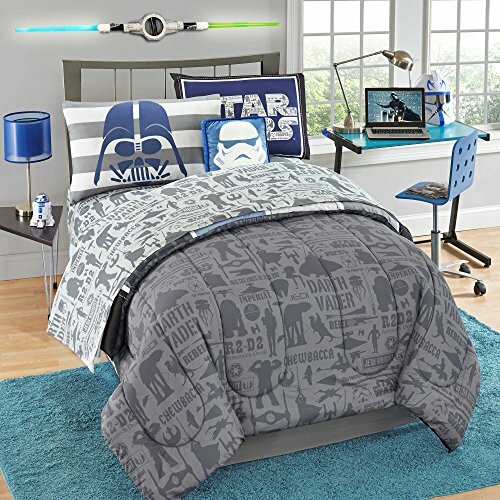 With this family decal set, you'll get a whopping 50 character decals with 19 different Star Wars characters. 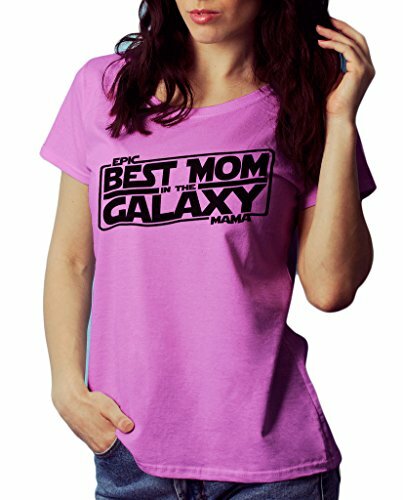 This big selection gives you a huge variety of combinations to use to show your unique family dynamic.